If you are in an emergency roadside situation – Call Towing Sunnyvale 24/7 for fast and reliable service. Don’t shoot the car, give us a call because Towing Sunnyvale’s Honesty Pricing policy means roadside assistance tire change is affordable. And our experienced technicians will do the tire change and any other roadside assistance services needed to get you on your Sunnyvale mission once again. We provide quality roadside assistance Sunnyvale so even though flat tires aren’t part of your schedule; they are part of ours. Roadside assistance will get you back on track and you’ll be on your way to the Sunnyvale Community Center Theater. What’s your back up plan if you run out of gas? Carry around a smelly gas can in the trunk? Or a pair of running shoes? There is another option. Why not let Towing Sunnyvale roadside assistance be your out of gas solution day or night? Our skilled Sunnyvale drivers will probably find you with our gas filling roadside assistance faster than you’ll get picked up by a passing car or make your way to a gas station. 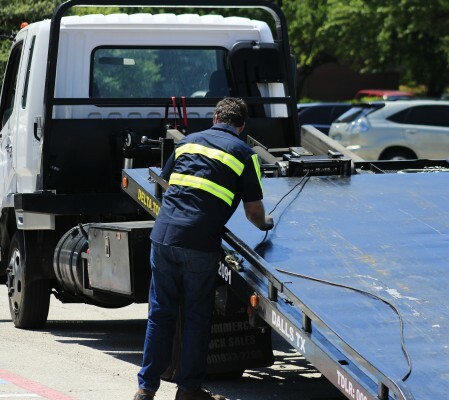 So give Towing Sunnyvale a call and it will soon be smooth sailing with our roadside assistance.